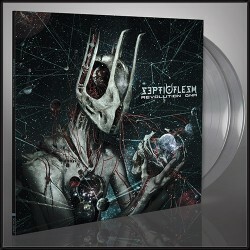 ‘Revolution DNA’ is the fifth full-length in the 25-year career of Greek metal luminaries SEPTICFLESH. 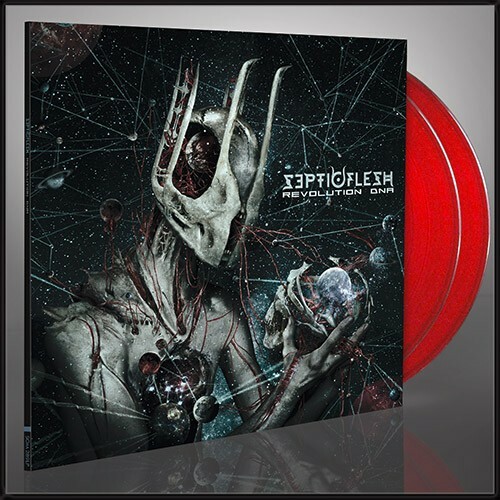 Originally released in 1999, ‘Revolution DNA’ embraced melodic and atmospheric influences and had a gothic metal flair that makes it among SEPTICFLESH’s most avant-garde work to date. The heightened atmospherics, synthesized orchestration, and mesmerizing clear vocals of Sotiris Vayenas affirmed the band's bold and adventurous creative direction. 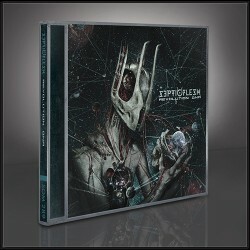 Adorned with brand new artwork and three bonus tracks, ‘Revolution DNA’ is a critical piece of SEPTICFLESH history.